Last weekend, I had a delicious bread, whose name was Sal-ra-man-d. Since English is not my native language, its name was written in non-english. It sounds like french. But I don't know its exact name. 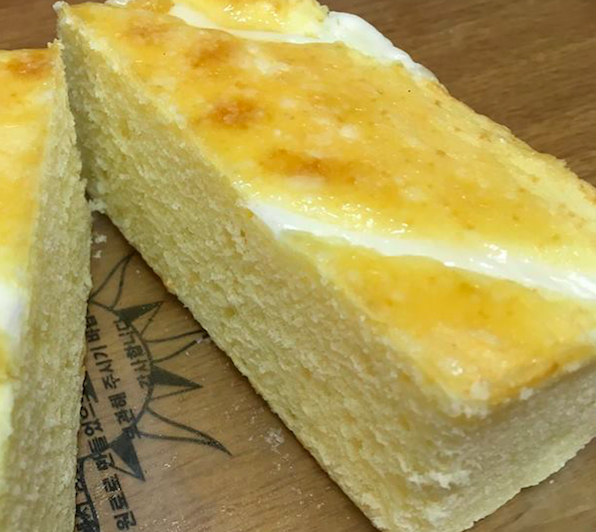 It is somewhat like a pound cake, with some cheese flavor. I think it is made of cream cheese. Is here anyone who knows its origin, or its original name. It is very hard to google what this bread really is. Browse other questions tagged baking bread cake food-identification or ask your own question. Is there a cake similar to Black Forest but made with strawberries/citrus? What is this Tibetan dessert? What is the name of this Czech bread?